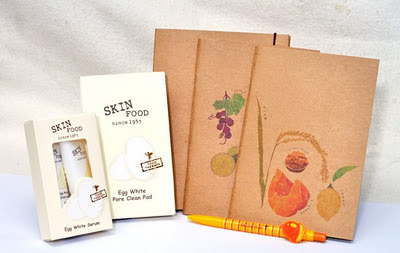 Agnes' Diary & More...: Free Giveaway contest by Inspired Mom!! Free Giveaway contest by Inspired Mom!! 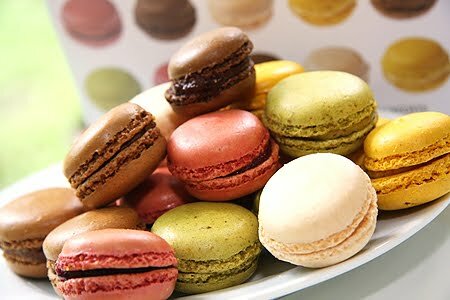 I have been seeing many posts and pictures on the colourful macarons on the internet lately, they look yummy but haven't got the chance to have a taste of these melt in the mouth macarons. The are very pricey. 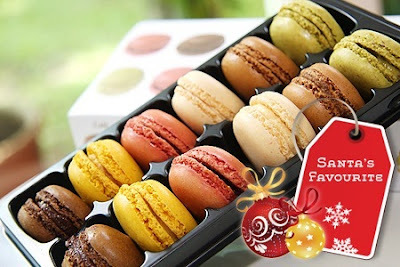 I am happy to learn that our dear blogger friend, Inspired Mom is holding a free giveaway macarons contest at her blog. The contest is very simple, just go to her blog follow her instructions, comment on her "12 Days Skin Food Challenge *Product Review*" posts. Skin Food's skin care products are very new to us, have not even hit the shore of East Malaysia yet, but it is coming soon. Inspired Mom is trying and reviewing these products for the 1st time, hope these products will bring a supple and youthful looking skin for her..if it is proved to be good, I want to try them also as you can see the price is very reasonable, check it out from her Day 7 - Price Revealed post.